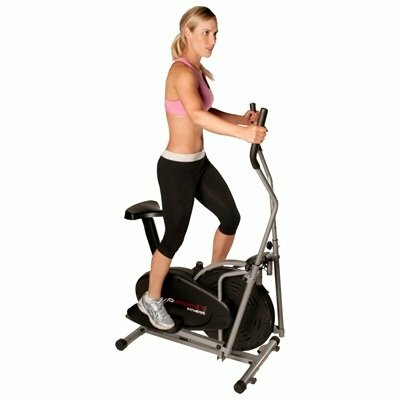 The treadmills in this price category are the most interesting to test, because they offer the best value for money. 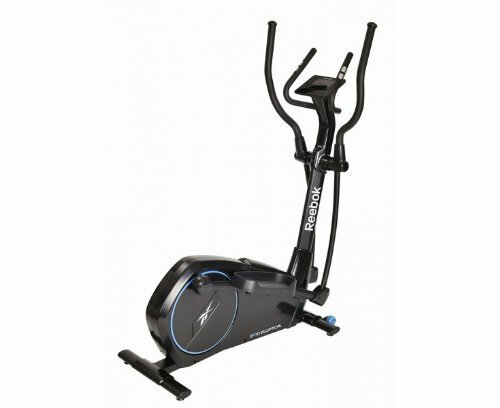 Additionally they come with a number of programs and incline levels, also different speeds and a full-fledged computer. 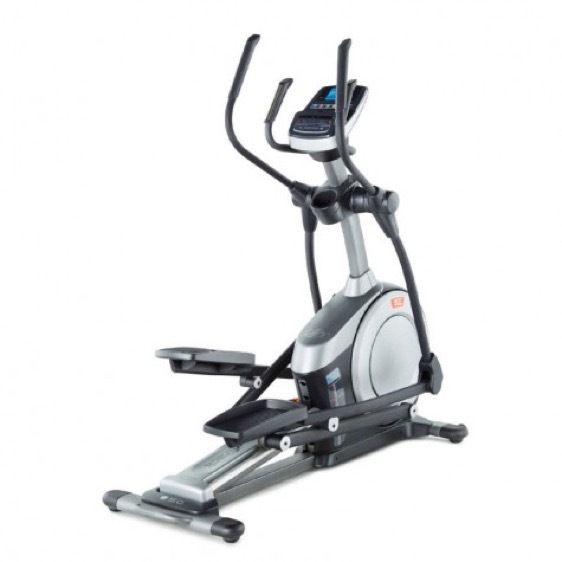 Some of these machines are sturdy enough to withstand the strain of running. 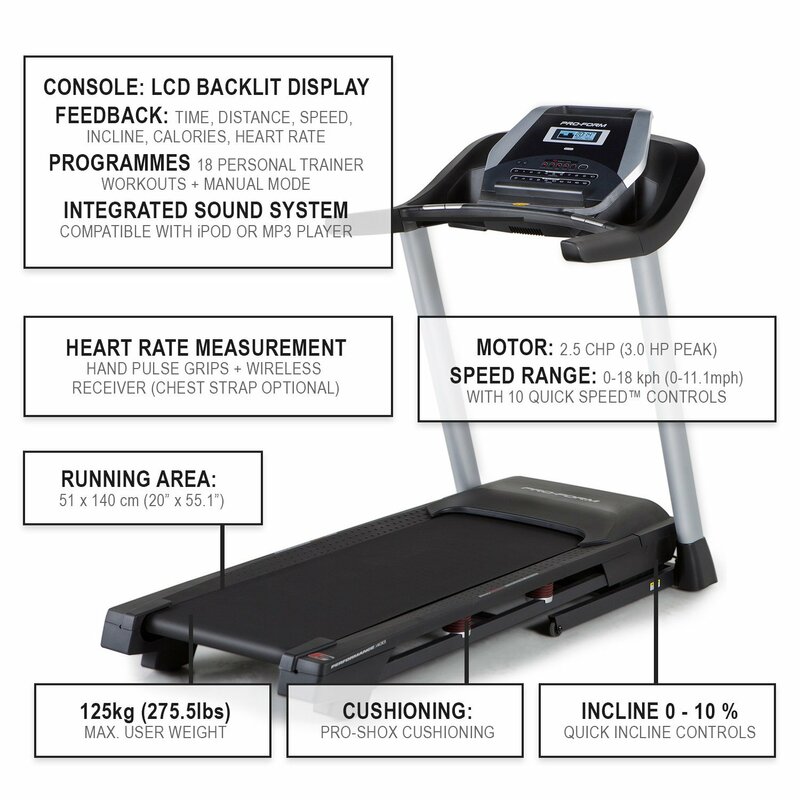 A special health aspect, which comes with some of these treadmills, is a special cushioning system. This would be greatly appreciated especially by people with joint problems.